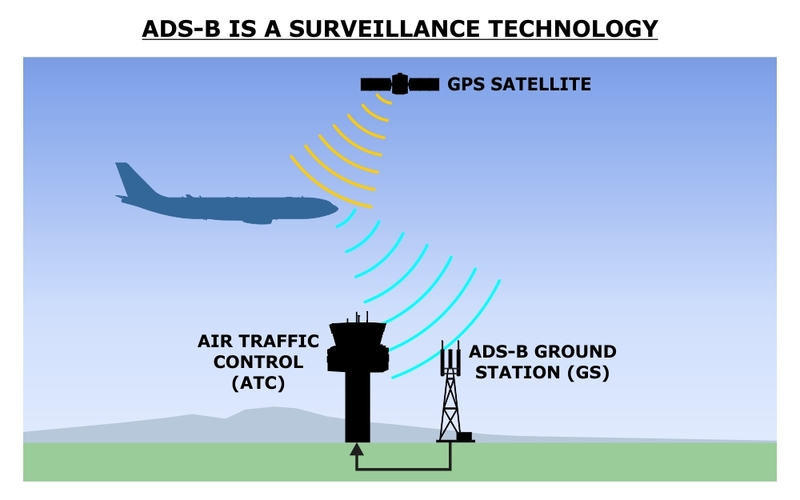 ADS-B is a requirement for both the FAA’s NextGen Initiative and Eurocontrol’s Single European Sky Initiative. 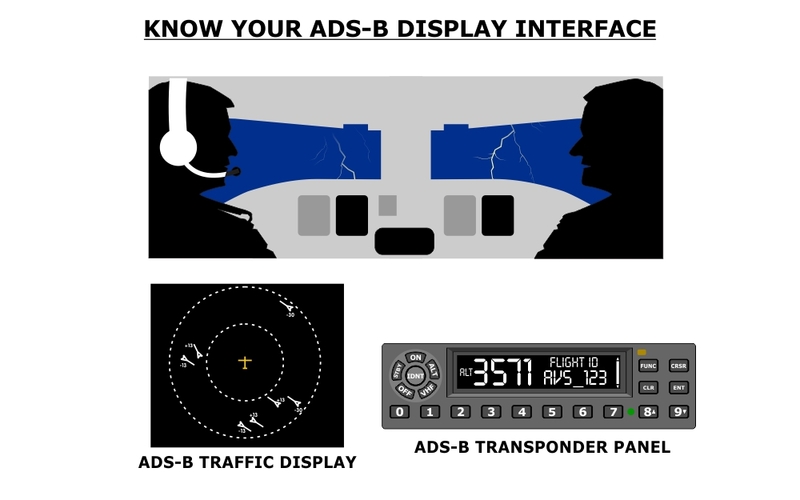 The FAA has ruled that after 1 January 2020 all aircraft operating in Class A airspace must have ADS-B equipment installed. 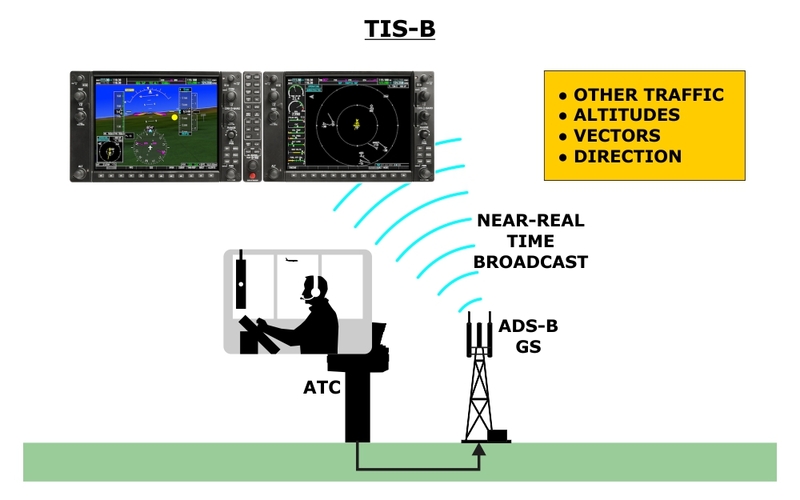 Eurocontrol has ruled that all aircraft with an MTOW over 5,700 kg or maximum cruise capability over 250 knots must be equipped with ADS-B by 7 June 2020. This course concludes with a test, and when the test is successfully completed, a certificate of completion is generated. Learn more about Avsoft’s aviation training and pilot courses.